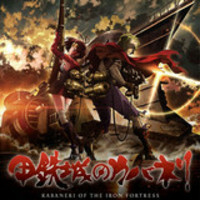 The first official trailer for Kabaneri of the Iron Fortress, a steampunk survival-action TV anime directed by Tetsurō Araki (Attack on Titan) that will be joining Fuji TV's noitaminA block in April of 2016, is now available online. 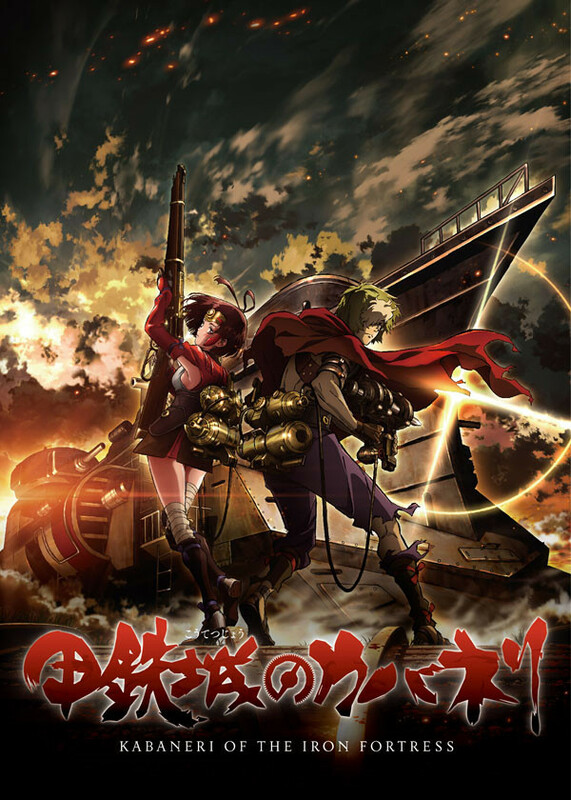 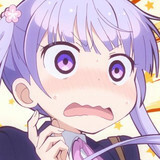 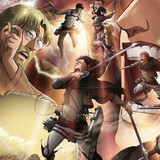 The series features scripts by Ichirō Ōkouchi, character designs by Haruhiko Mikimoto, music by Hiroyuki Sawano, and animation by Wit Studio. 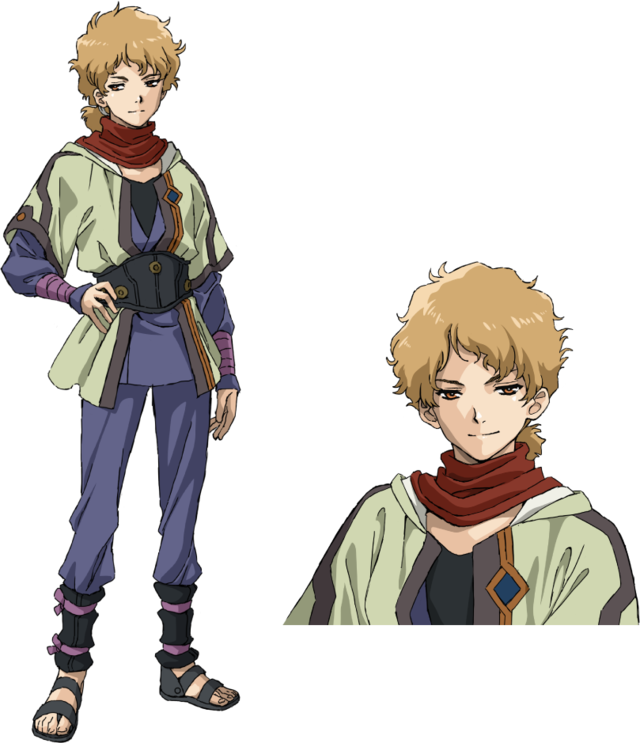 Tasuku Hatanaka as Ikoma, a young steamsmith from Aragane Station who develops weapons to fight against the kabane. 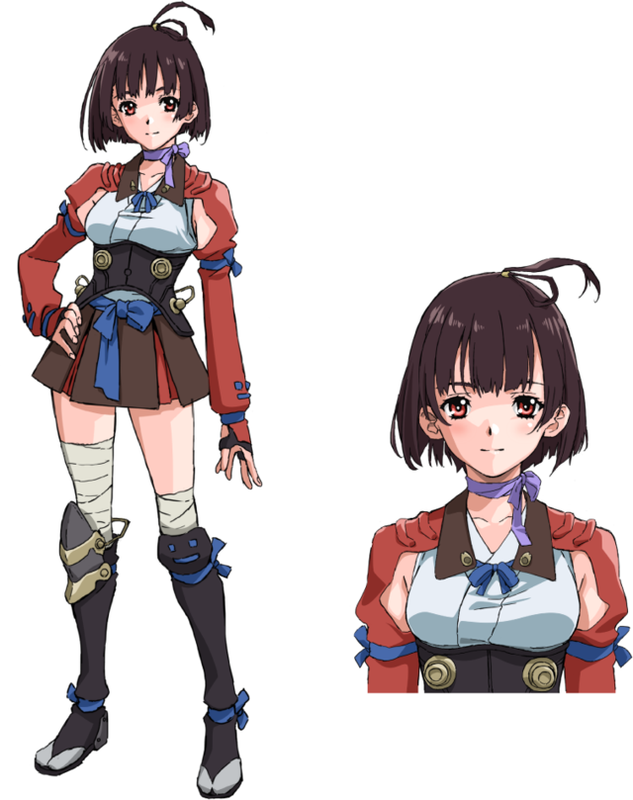 Sayaka Senbongi as Mumei ("Nameless"), a mysterious young lady who seems to get preferential treatment from the soldiers, but whose true identity is a mystery. 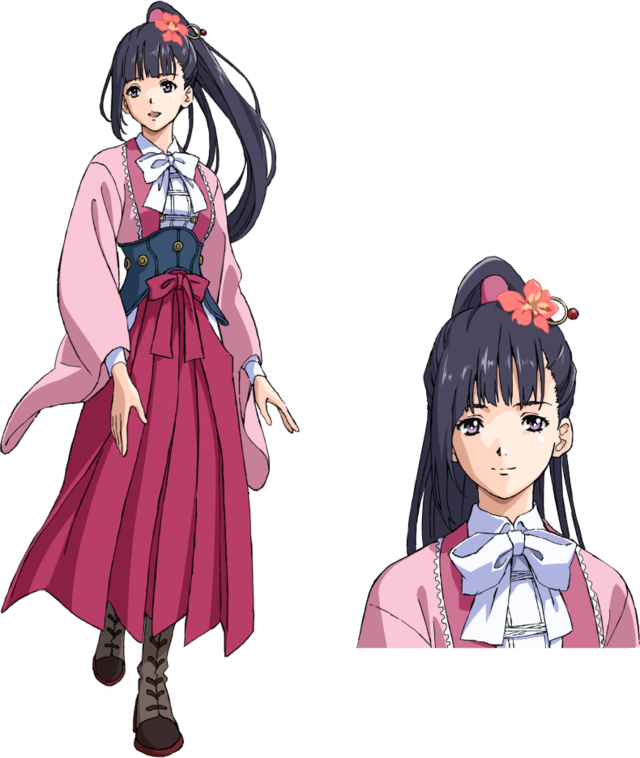 Maaya Uchida as Ayame, the eldest daughter of the family that rules Aragane Station. 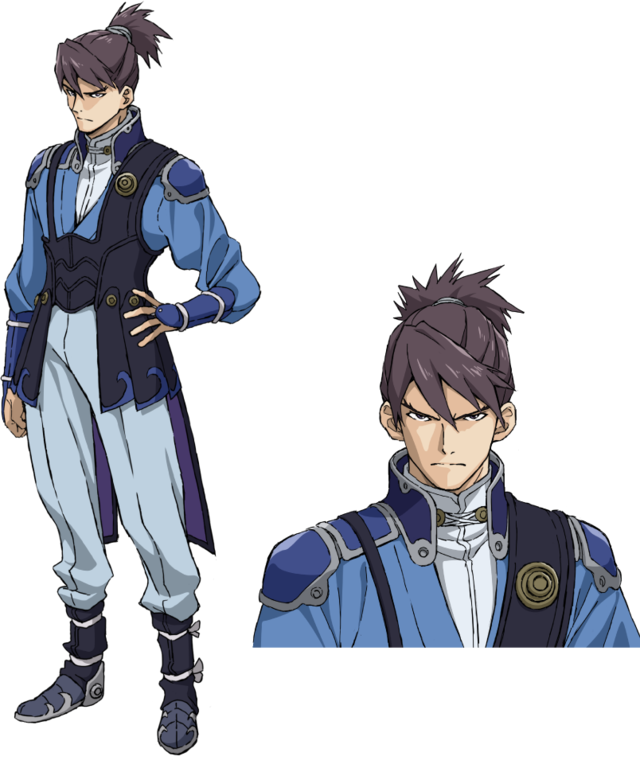 Toshiki Masuda as Kurusu, a stern young soldier who serves as Ayame's bodyguard. 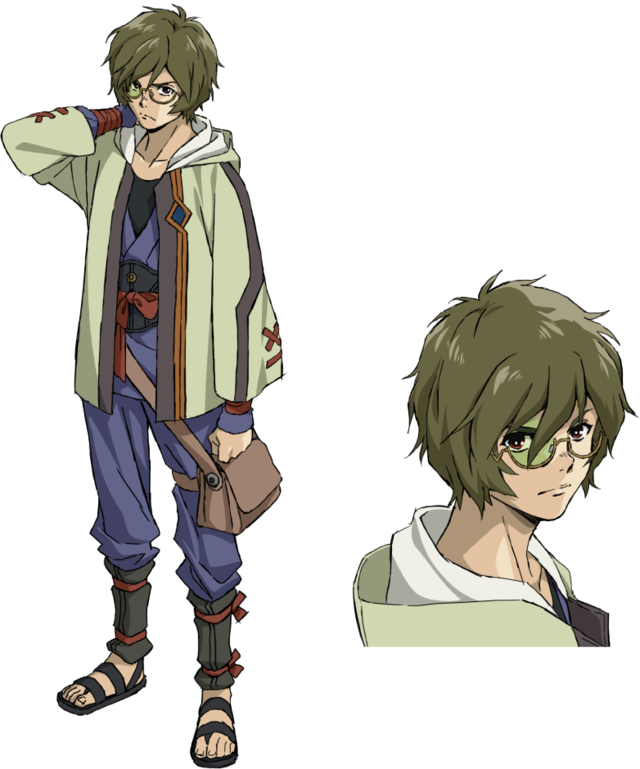 Yūki Kaji as Takumi, Ikoma's friend and a fellow steamsmith who lives in Aragane Station. 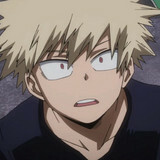 Kanae Oki as Kajika. 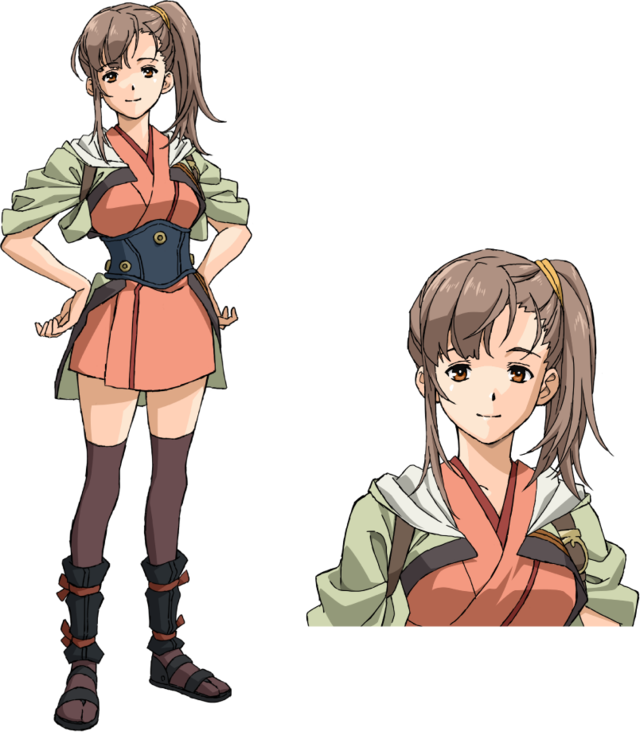 A lady steamsmith who lives in Aragane Station and is friends with Ikoma and Takumi. 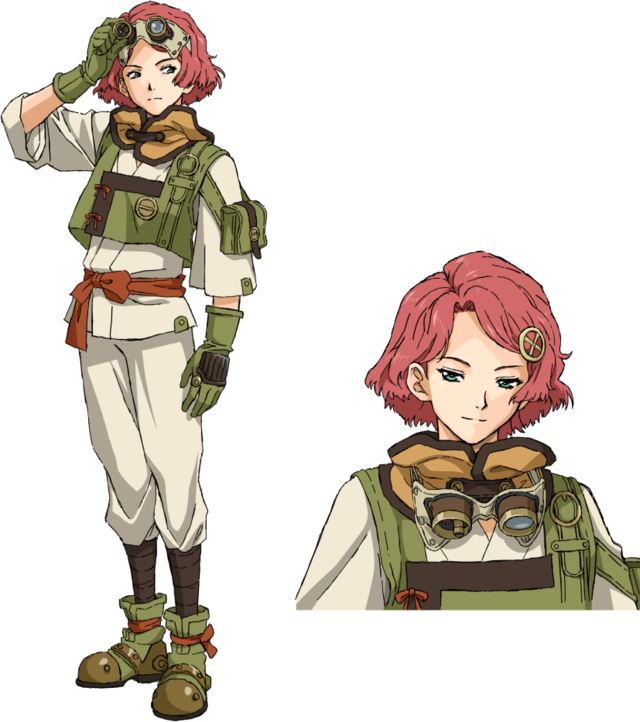 Mariya Ise as Yukina, a hard-working crew member of the Iron Fortress that ferries supplies between Stations. 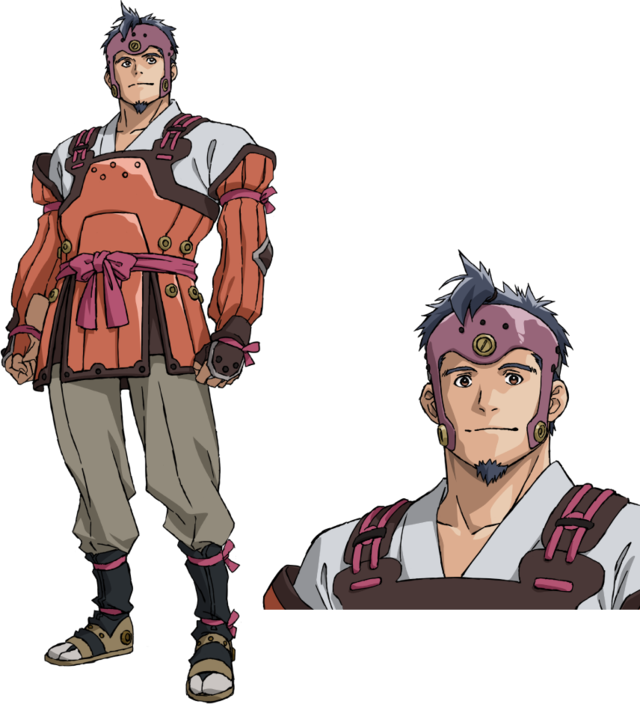 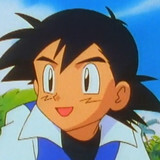 Ryōta Ōsaka as Sukari, another steamsmith living in Aragane Station, known for his somewhat cynical demeanor. 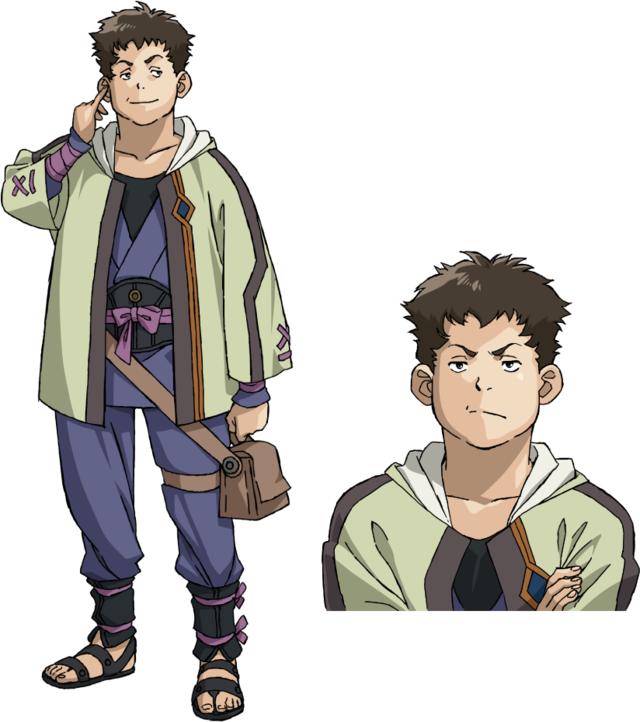 And Kensuke Satou as Kibito, a soldier that serves Ayame's family and who is known for treating people with respect regardless of their class and social standing.